technology products, services and solutions. Storage plays a critical role in server performance, and Toshiba is committed to working together with reputable companies like CIARA to deliver differentiated solutions that are innovative, effective and reliable. By combining Toshiba’s deep knowledge of storage with CIARA Technology’s ability to design servers, we are able to meet the challenges of your unique data center requirements. Perfect for industries like finance. Toshiba HDD storage is designed for 24×7 operation in high performance situations. 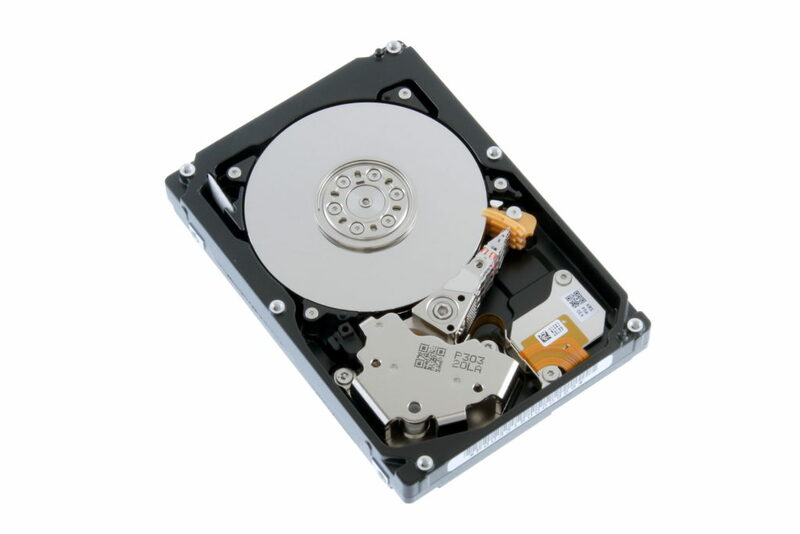 Enterprise Performance HDD models combine the performance of 10,500rpm spindle speed with capacities up to 1800 GB in a compact, power efficient 2.5-inch form factor. ffers high performance available today with low impact on valuable data center rack space. allows customer to add up to 5 PCI/E cards. ffers a great solution for scalable and modular requirements. Addresses power capacity, space constraints and application usage. Contact us today to discuss your storage options.